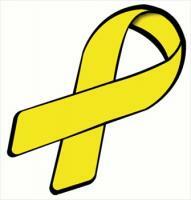 Free Ribbons Clipart - Free Clipart Graphics, Images and Photos. Public Domain Clipart. 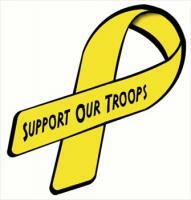 Free Military Clipart - Free Clipart Graphics, Images and Photos. Public Domain Clipart. 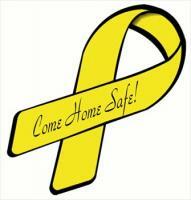 Free Symbols and Ribbons Clipart - Free Clipart Graphics, Images and Photos. Public Domain Clipart. Free ribbon-plain Clipart - Free Clipart Graphics, Images and Photos. Public Domain Clipart. Free Medals Clipart - Free Clipart Graphics, Images and Photos. Public Domain Clipart.